THANK YOU FOR JOINING THE GO SPORT-IT VIP MEMBERS CLUB! YOUR 15% OFF COUPON WILL BE EMAILED WITHIN A MINUTE! Get Fit and look fabulous! Our unique line of quality apparel provides tummy support and unlimited storage! Long Leggings, Workout Capris, Long Shorts, 3” Yoga Shorts, and Skirt/Capris coming soon! ENTER: 'Gfitwear' upon checkout on Amazon for 30% off! Highest quality fit, function and fabric with 1000’s of satisfied customers. ﻿Can’t get to the gym? No problem! We've got the right workout equipment for you to turn your home into a gym! Top rated products including workout guides and videos so you get the most from your purchase. "The VIP Memeber Club is a real treat! The company sends me new promotions, great offers, fun contents, and even product giveaways. I'm a Sport-it fan and this sure didn't let me down!" 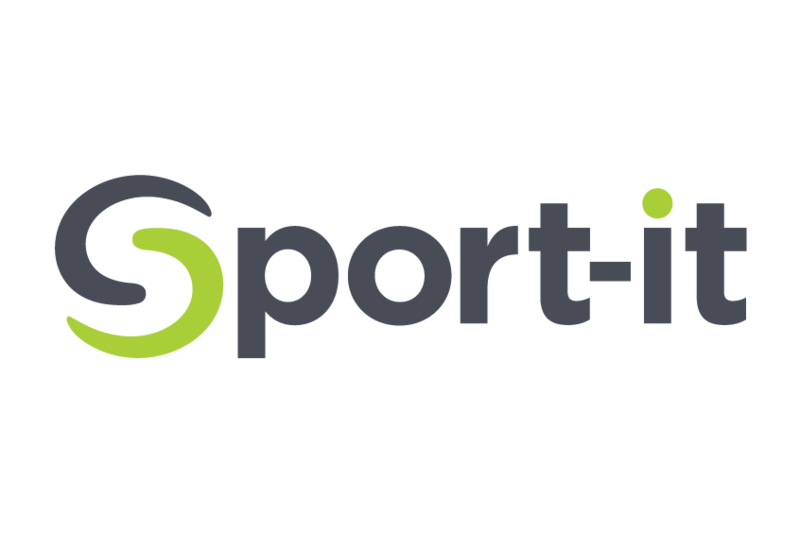 "Go Sport-It was amazing to do business with. Their communication and customer service is phenomenal. I would definitely do business with them again in the future."